Owning a pet is not an easy task. Monitoring the well-being of your dog is a big part of keeping your pal active and healthy. 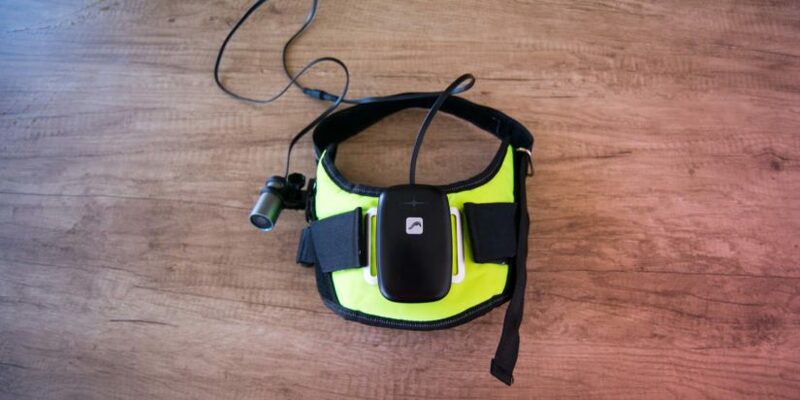 TailTale’s product can do a combination of monitoring your dog’s health, tracking its location, and even mounting a camera on him/her. 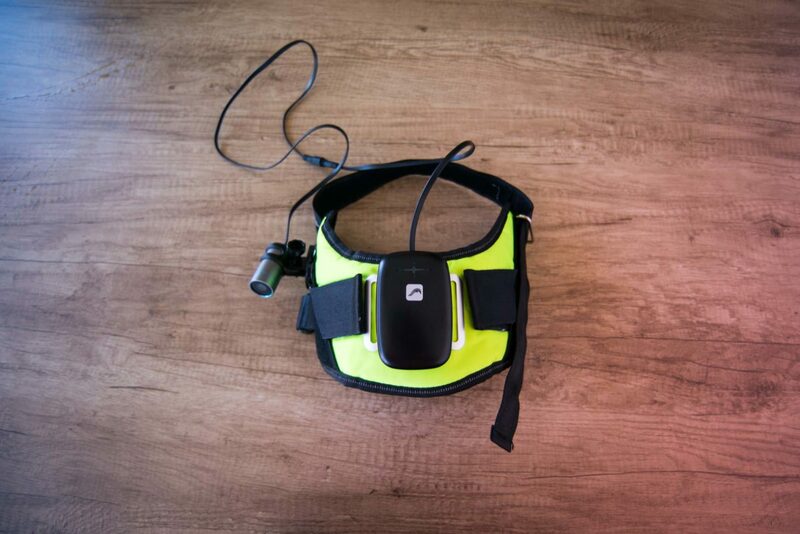 TailTale calls its product “a new multi-functional wearable tech product for dogs”. 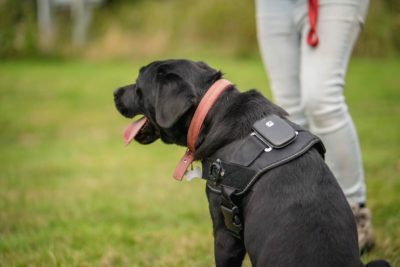 It works as a normal harness with a few additional units mounted on it, including a GPS unit to track the location of the dog, an accelerometer to track your dog’s activity level, a laser thermometer tracking the body temperature, and a heart rate sensor. 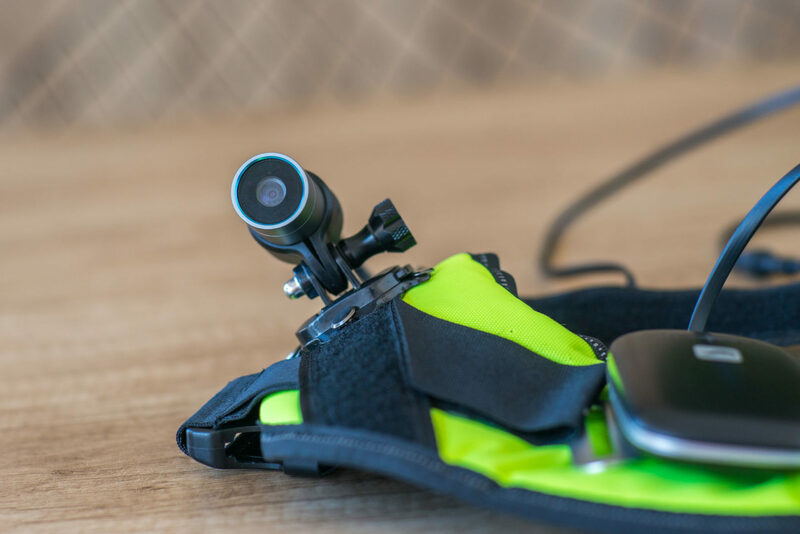 You can also mount a camera that will let you stream your dog’s point of view on your phone. 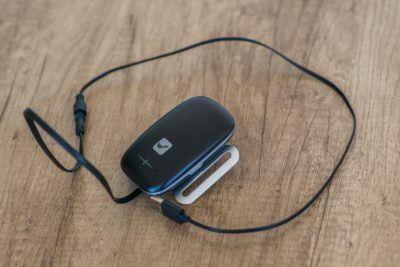 The device itself has a sim card slot, so it connects to your smartphone via both WIFI and mobile networks. You can set an alarm if your dog moves outside of your designated area. Upon testing the whole setup, the harness itself isn’t restricting. The interior has a soft texture, but it could be difficult for dogs with shorter hair if the dog has to wear it for a long time. 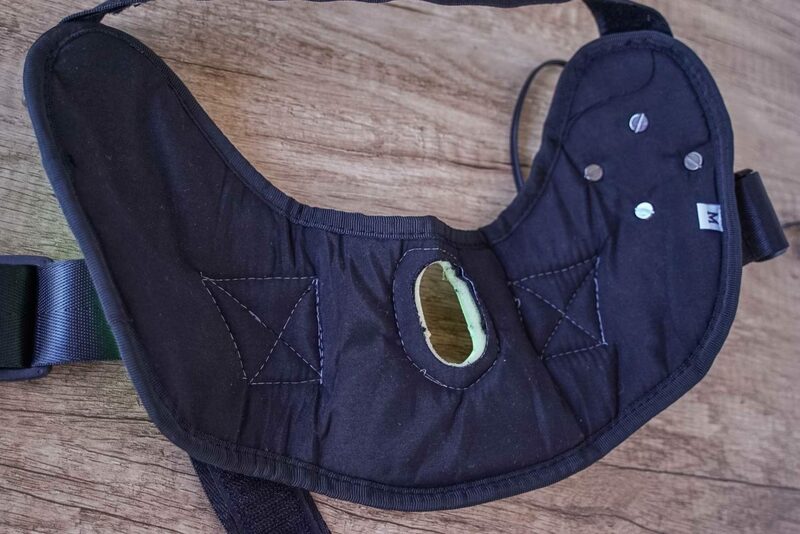 TailTale designed the harness from size S and up, and they recommend to use the device for dogs over 22 pounds. The device might also need a separate leash. There is a metal ring on the right side, but we don’t recommend you put your leash in a position that would give an off-balanced feedback to your dog. 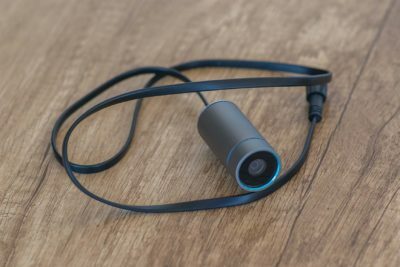 The trackers might be our favorite part of this product. The GPS track will allow you to set perimeter, and alert you if any unexpected activity occurs. The laser thermometer could be tremendously helpful for keeping your dog healthy. It will let you know your dog’s body temperature is too high, so you can keep your dog hydrated and avoid heat strokes. The accelerometer, on the other hand, could come up with data that are difficult to interpret. It tracks your dog’s day to day activities, including the calories the dog burns and monitor the heart rate. So you can react when irregularity happens, and seek treatment for your dog in time. However, there are a few variables that might affect how the owner should understand the data. 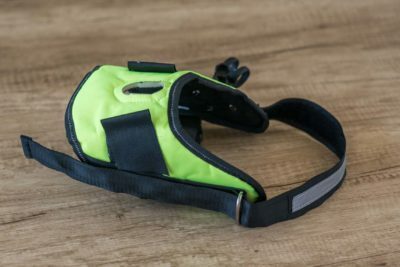 If the dog doesn’t wear the harness all the time, he or she could react to the product as a symbol of playing time, leading to a higher heart rate. The best data should be gathered when the dog is in a neutral state, but that would require the dog to wear the harness for an extended period of time. While you won’t get GoPro quality footage from the camera, but it is still nice to be able to take pictures and short videos, and watch your dog’s action live on your phone. The Tailtale also comes with an app. 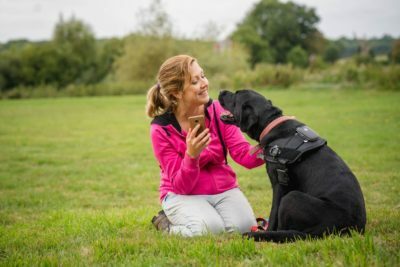 You can keep all the data on your phone, and even interact with other owners with its own app “PetConnect”. Overall, we can see, this is a helpful and fun tool to have. We feel like we’ve learned so much about our pet at the end of the day, including what excites him, and how active he is. But at the end of the day, your pal’s well being is still always decided by the owners. Motorcycle accident happens, and when it happens it usually carries severe casualties. It is crucial for the rider to have the safeguard of a helmet, and CrossHelmet did more than that. Waste treatment plants, action sports, two things we never thought make sense in one sentence. For residents of Copenhagen, Denmark, however, this is exactly what is on their minds.